FIP (Feline Infectious Peritonitis) represents a debilitating and fatal disease caused by FCoV (Feline Coronavirus). It’s suspected that the disease develops as a result of genetic mutation of enteric strains of feline coronaviruses inside the body of the host. Additionally, cats can also develop clinical signs after directly interacting with external viral strains of FIP. The major cause for concern is pathological phlebitis due to the infection of endothelial cells and monocytes in the organism. 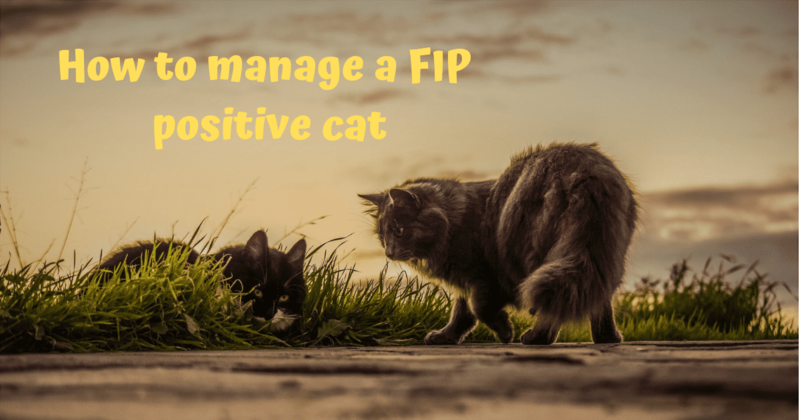 The question is, how to manage a FIP positive cat? Depending on how the immunological system of the host responds, the patient can be presented with a non-effusive or effusive form of the disease. 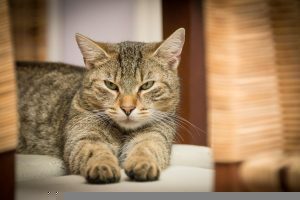 The effusive form of FIP is more serious and the survival time varies from days to a couple of weeks, while cats with non-effusive form can live for months. The disease is considered to be incurable and it’s quite difficult to access efficient therapeutic protocol in order to prolong the survival time of patients. 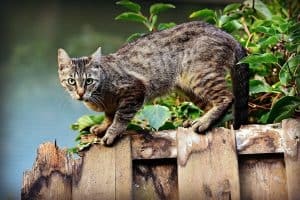 Veterinarians have been frustrated for about 40 years since FIP has been identified due to the challenging nature of diagnosing and treating the disease. FCoV is highly contagious and can enter the body through the oral route or by inhalation. It reproduces in the intestinal tract and the shedding of the virus through the feces starts just two days after infection. 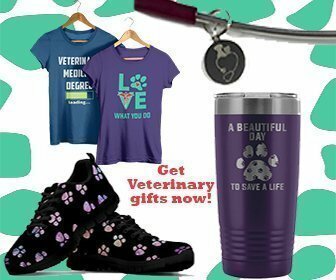 Once the viral strains undergo a deletion mutation, they gain access to the cat’s systemic circulation after being taken up by the macrophages, thus transforming into FIPV (Feline Infectious Peritonitis Virus). Most frequently affected groups of cats are those between 3 months of age and 3 years of age, as well as geriatric patients. 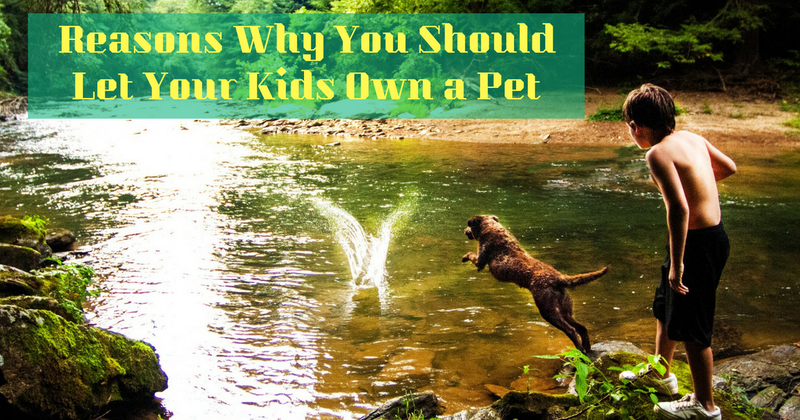 It’s considered that purebred cats and intact males develop disease more than the rest. Mild infections with FCoV are manifested with diarrhea and lethargy and can resolve even without veterinary intervention in a few days. There are of course those cases when the cat gets infected but doesn’t develop clinical signs of the disease. After the mutation occurs with pathological features of FIP what the owners notice are signs of debilitation, fever, and uveitis. Additionally, the animal’s abdomen is distended, the gums are pale and most of the cats experience difficulty breathing. All of the signs are specific for the effusive form of the disease. Non-effusive FIP is quite non-specific and thus harder to diagnose. The list of clinical signs includes weight loss, anorexia, icterus, lethargy, and ocular lesions. The cats develop an intermittent fever that doesn’t resolve even with the administration of antibiotics. Some of the abdominal lymph nodes may be enlarged. Kittens with a non-effusive form of FIP experience stunted growth and have diarrhea from time to time. Since there isn’t a single diagnostic test for FIP the definitive diagnosis is established on the base of clinical signs, anamnesis and laboratory findings. Regarding the complete blood cell count usually, there is anemia, neutrophilia, lymphopenia and thrombocytopenia present. The level of globulins in the serum is elevated in more than 70% of the cases, while the level of albumins is decreased. A: G (albumin: globulin) ratio of less than 0.8 can tell that the cat most likely suffers from FIP. Additionally, the bilirubin levels are high, while liver enzyme levels tend to be inside normal reference ranges. Most clinicians opt for Rivalta test to exclude FIP as the prime reason for effusion. Moreover, the acquired fluid is also examined for its biochemical features. The therapeutic protocol for cats with FIP is intended to control the vascular pathology characterizing the disease by suppressing immune complexes formation. Those cats identified as seropositive for FCoV shouldn’t be subjected to stressful situations, invasive surgeries or change of households. What is only mild diarrhea, caused by Coronavirus, can soon turn to effusive FIP if the cat often experiences stress. The first thing to do in cases of FIP is to stabilize the patient and maintain proper hydration and re-establish the microfloral gut balance. 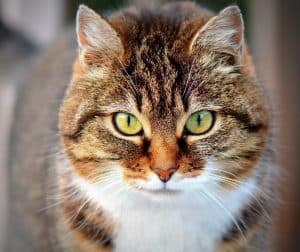 Corticosteroids, especially prednisone improve the quality of life of the cat by temporarily controlling the body’s immune response to the virus. Intracavitary administration of dexamethasone has been described, but the overall results are questionable. Also, vitamins and electrolytes are often used as supplements to increase the cat’s well-being. An antiviral agent called Ribavirin has a proven activity against FCoV and can be used in the treatment of FIP. However, the side-effects including liver damage, suppression of bone-marrow activity and induced hemolysis are frequent so the drug can actually cause more harm than good. Many supplements have been anecdotally used for the treatment of FIP. High doses of injectable H INF – α (human interferon) and low doses of oral H INF were tested, but their use in treating the disease proved to be very limited. F INF – ω, on the other hand, is available in some countries in the world but there aren’t enough studies supporting its effectiveness against FIPV in combination with glucocorticoids therapy. There is little that can be achieved with in-home treatment and generally, FIP positive cats are ending being hospitalized until stabilized anyways. What owners can do afterward is provide enough nutritional support, vitamins, and minerals and follow the vet’s instructions. Of course, positive cats need to be closely monitored and every suspicion of worsening of the clinical signs should end up with a veterinary visit. When a cat living in a dense environment is diagnosed with FIP there are few things to be done. As we said before, the stress should be put to a minimum for every animal at risk and if possible lower the number of cats in the space. Moreover, adult cats and kittens should be separated for some time and introducing new cats should be immediately stopped. The main source of infection with FCoV is the litterbox, while the spreaders are mainly the people cleaning them; frequent scooping and thorough cleaning with commercial disinfectants, as well as wearing separate clothes when doing this is an effective way to stop the spread of the virus. If you liked this article, read the infographic “Feline Coronavirus and Feline Infectious Peritonitis” on our blog. 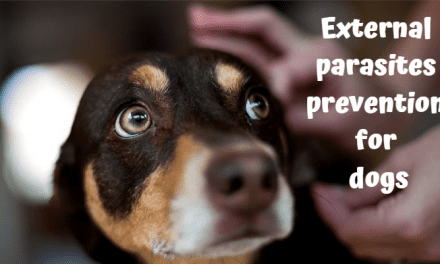 WHY SPAY & NEUTER YOUR PET?